Vallankumouksen henki hengen vallankumouksessa. Tutkielma Andrei Belyin romaanista “Peterburg” ja sen aatetaustasta. (The Spirit of Revolution in the Revolution of the Spirit. A Study in Andrey Bely’s Novel “Peterburg” and its ideological Background). Slavica Helsingiensia. Supplementum II. 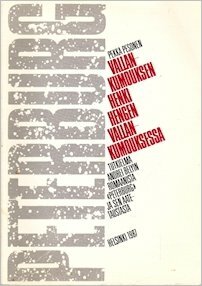 Helsinki 1987. 453p. Doctoral dissertation. 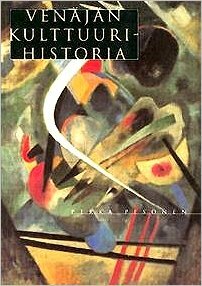 An analysis of the famous novel and its background bases on the concepts of three revolutions – aesthetic, eschatological and political. The theoretical approach is inspired by the ideas of M.M. 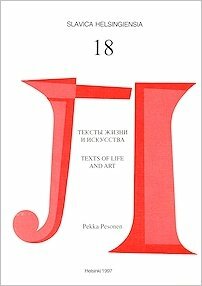 Bakhtin, Ju.M. Lotman and Z.G.Minc.